These trousers are the best way to look on your best behaviour (even if the mischief-making says otherwise). 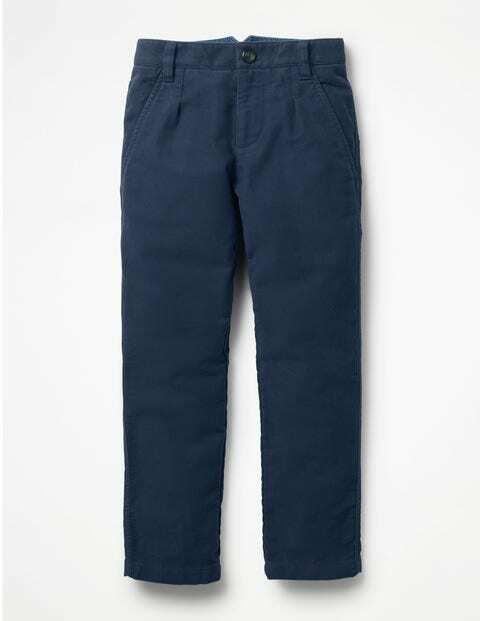 Best of all, with the pure-cotton fabric and adjustable elastic waistband, they’re as comfortable as they are smart. Just add a shirt and blazer before perfecting those dance moves.